Well, here it is. It's the biggest project I've ever done to date. A documentary film! We are in pre-production right now, and all is coming together nicely. 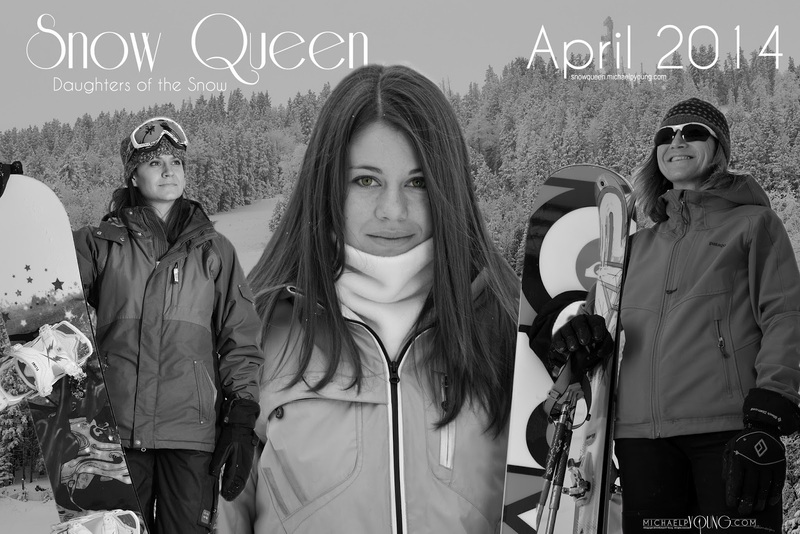 You can get all the cool scoop on the project at http://snowqueen.michaelpyoung.com. We are raising funds for the video, so take a look at the introductory video below and if you feel compelled, any donation amount is greatly appreciated! Will keep you all posted as we go along and hopefully provide some gorgeous and exciting BTS footage!